This will be Stable View’s fifth Oktoberfest (28th, 29th and 30th September 2018). First run in 2014 each year the intention has been to broaden the appeal of this event as we have gained experience and confidence to take on new challenges. In 2016 we ran Aiken’s first Advanced HT, and in 2017 we added the Intermediate level. 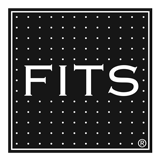 This year we are again raising Stable View’s profile by running the first FEI competition in Aiken. We will be hosting CIC 1, 2 and 3* levels as well as all of the National levels BN through Advanced. This year we will, as with previous years, welcome International Riders as well as those traveling from the West Coast. Prize money which last year totaled $75,000 has been increased to $80,000. 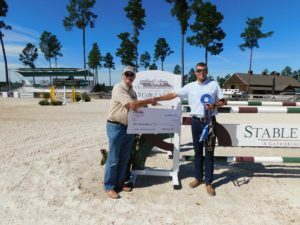 Stable View is pleased to announce that John Michael Durr is joining the accomplished list of officials as the Course Designer for the National level Intermediate cross-country course at Stable Viewâ€™s Oktoberfest Horse Trials. 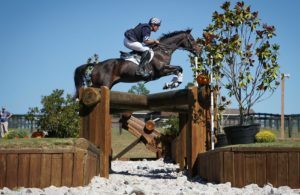 Durr is an accomplished Three-Day Eventer, ICP certified trainer and Show Jumper who has devoted most of his life to riding and training horses of all levels. 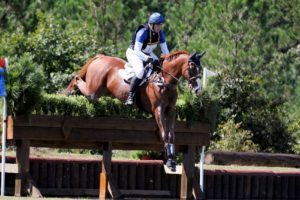 Captain Mark Phillips (GBR) will be designing the Advanced, Preliminary and CIC*/**/*** courses, and Mogie Bearden-Muller will design the Beginner Novice, Novice, and Training cross-country courses for this event. Eric Bull is our Course Builder again. 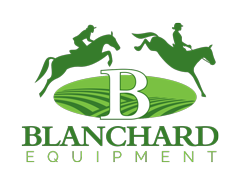 As usual there will be new Jumps and this year for the first time we will be using both the Old and the New Cross Country Courses. Marc Donovan will be designing Stadium for all of the levels. 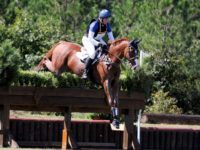 – all four Arenas offer Attwood footing. Attwood will be hosting the Competitors Party on Friday 29th September in our new state of the art Pavilion. In addition to offering 1*, 2* and 3* Divisions, what else is new this year? This will be your first opportunity to use our Pavilion. LEED (Gold) certified, this state of the art building will welcome Riders, VIP’s, Owners and Spectators. With seating for 200 on two Decks and an additional 200 on its surrounding Balconies, it will seat an additional 200 in A/C’d comfort on the second floor when completed. At future events, the third floor will accommodate Judges, Streaming, Commentators and Photographers. On Saturday we invite you to join us on the deck of the new Pavilion from 8:00 A.M. – 4:00 P.M. enjoy premium views for Show Jumping and Cross Country. Lunch and specialty drinks sponsored by Cathead Distillery will be served. Wine and Oktoberfest beer from River Rat Brewery will also be available. Please contact the office by phone at 484.356.3173 to purchase tickets $40/pp by Wednesday September 26th. In order for us to ensure food and drink quantities, tickets will not be available after September 26th. This will also be the first time that the new Hunter Arena will be used along with our new Hunt Boxes. An additional feature for those staying overnight will be the first use of our new Stalls which will accommodate 100 horses in 12′ X 12′ rubber matted comfort. All Stalls are lighted. Total entries will be restricted to 300 with capacity limitations in a number of Divisions. This event is the highlight of the Stable View calendar, and it’s a stop on the road to Fair Hill’s 2* and 3*. For those coming from far off places we would be happy to accommodate you for an extended stay on preferred terms.